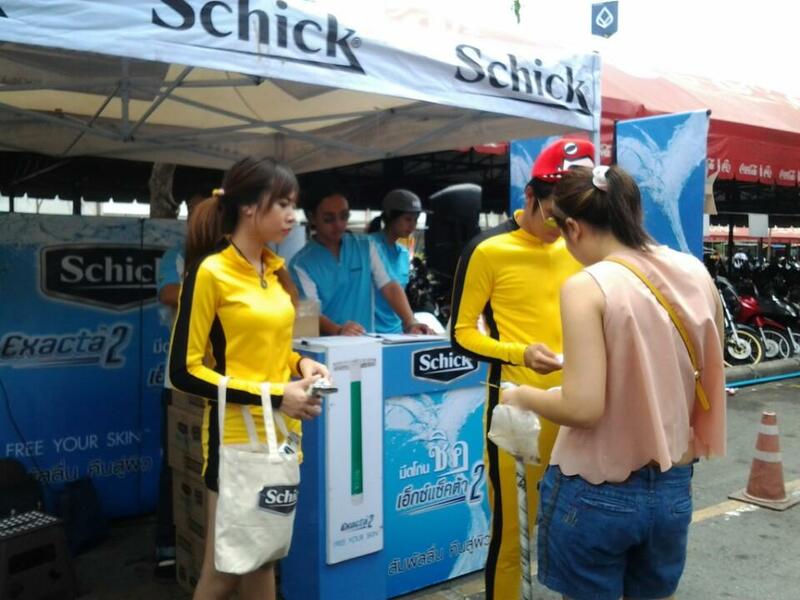 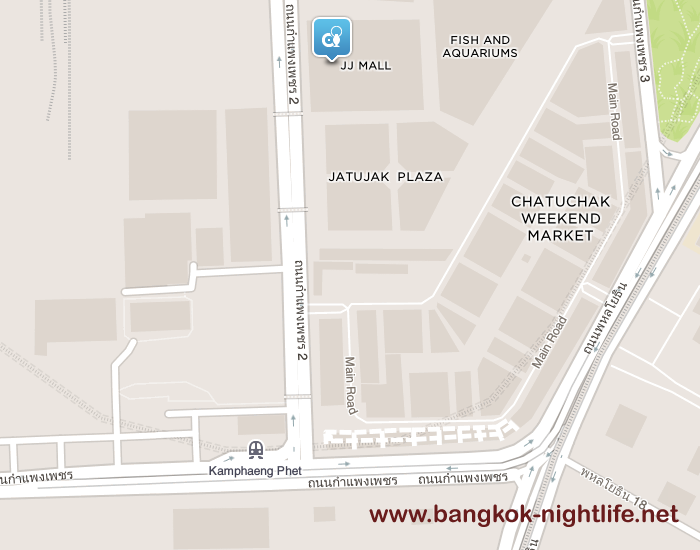 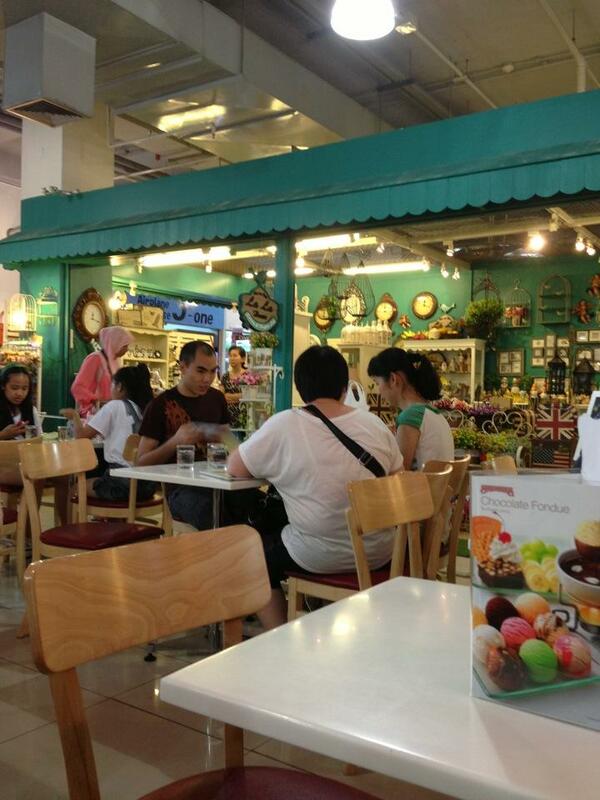 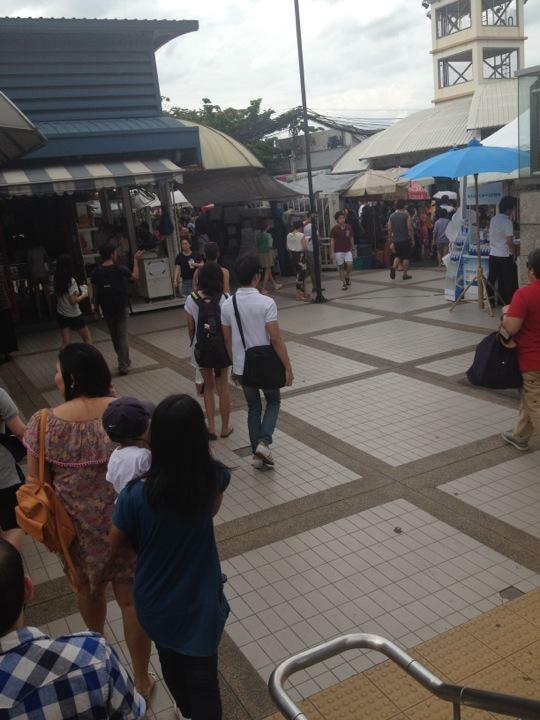 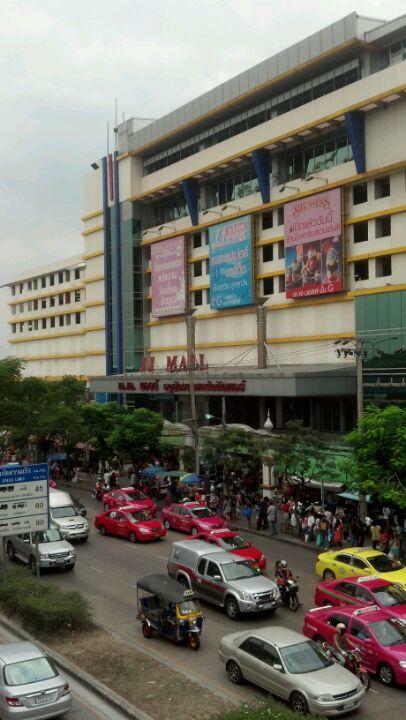 The Jatuchak Plaza is another small plaza in the Chatuchak district in Bangkok. 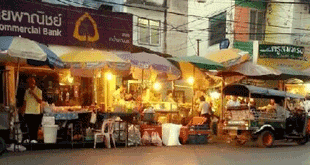 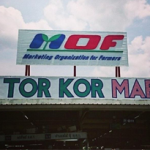 If you are going to visit the Chatuchak Market or even the Or Tor Kor Market then a visit to this small plaza would make a good resting place after a long day out on the open air markets as it is close to the MRT system. 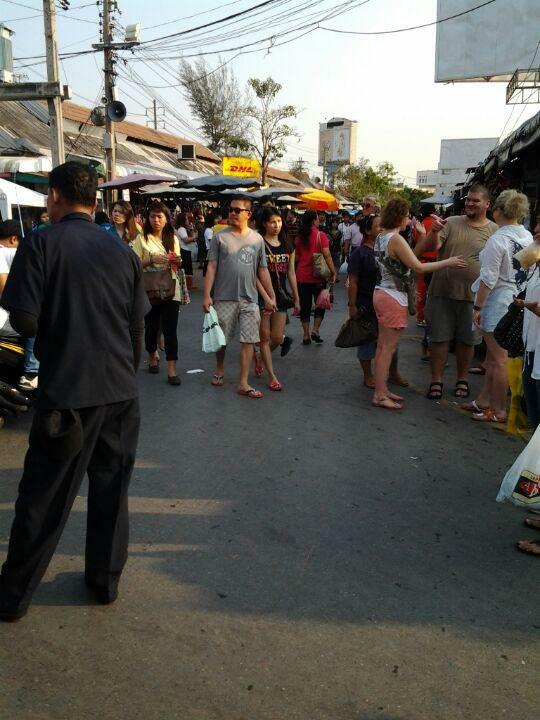 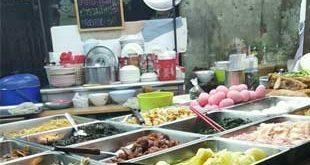 The market is very basic as it is mainly for local Thai’s in the area and not really a tourist destination like the Chatuchak market. 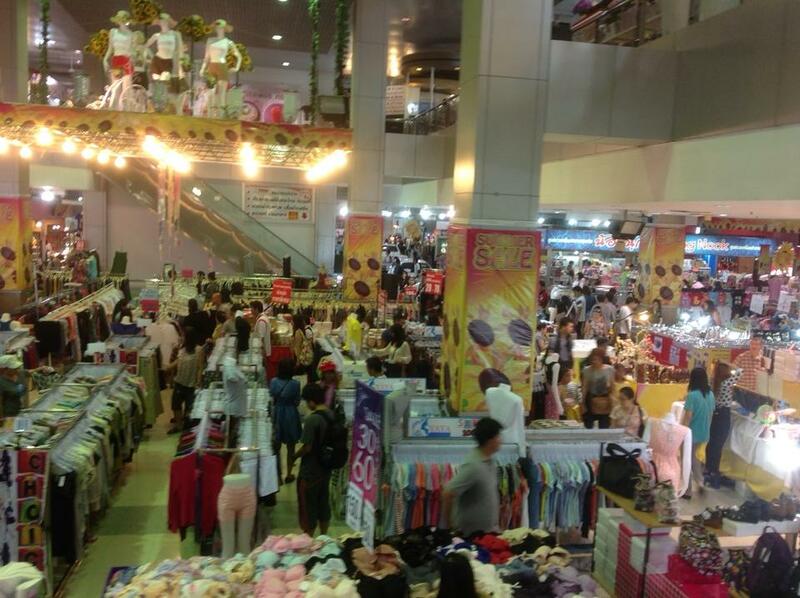 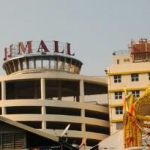 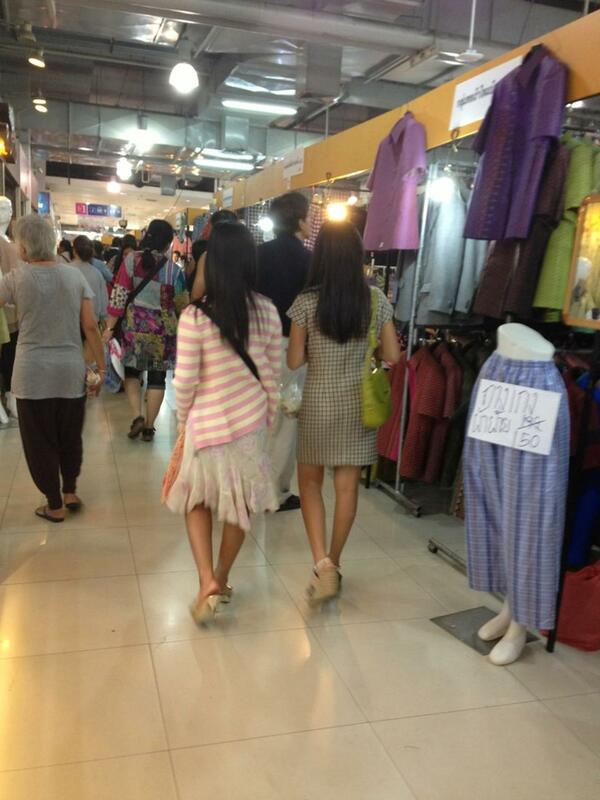 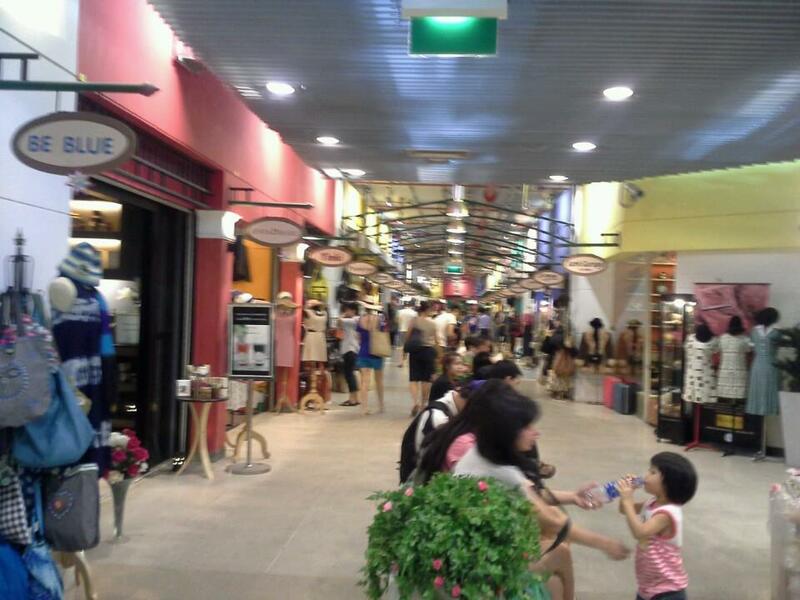 There is also the option of JJ Mall as the plaza is between the two markets. 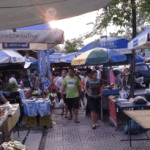 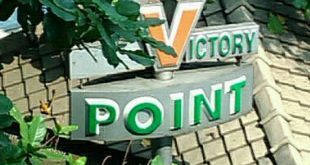 This area is very difficult to get too by metered taxi and it is best to plan your visit either via the BTS Mo Chit Station a short drive away or the MRT subway system at the market. 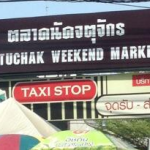 Jatuchak Plaza is not worth a visit out of central Bangkok alone but as part of visiting the area of Chatuchak as the Queen Sirikit Park is well worth a visit as well.